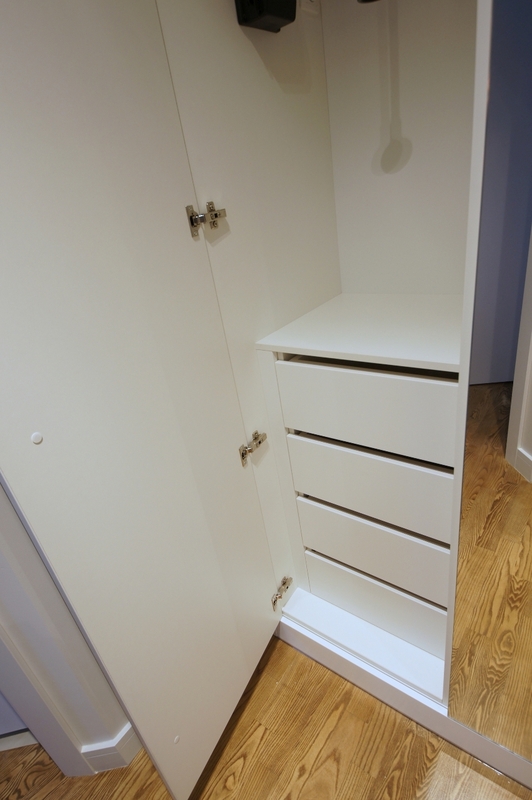 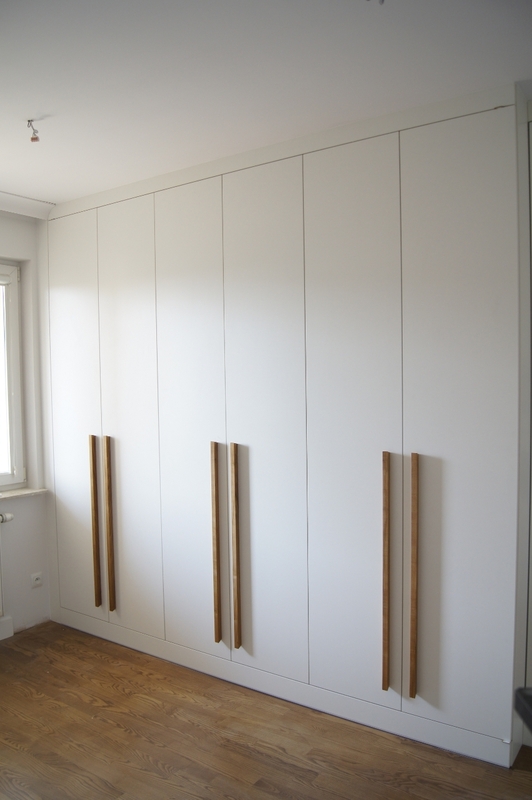 Custom-made wardrobes produced by our company are modern, durable and elegant furniture designed and made to satisfy the most demanding customers. 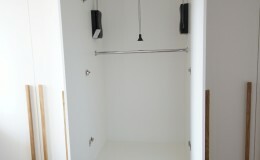 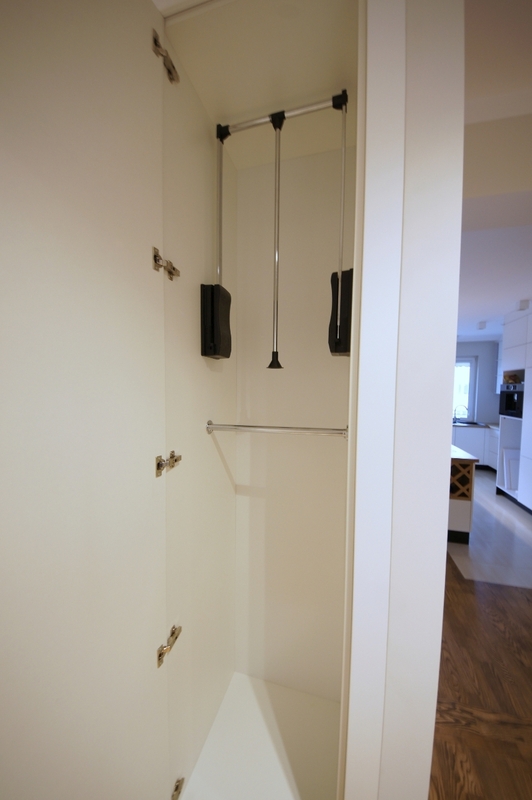 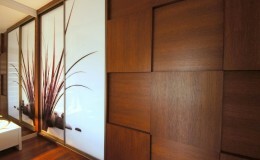 Our design and workmanship goal is the superior quality of the product. 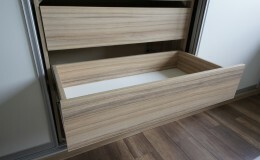 The satisfaction of customers with using furniture made in our company is our priority. 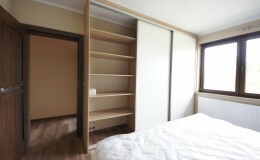 Our modern furniture has created a unique atmosphere in many apartments, houses or studies. 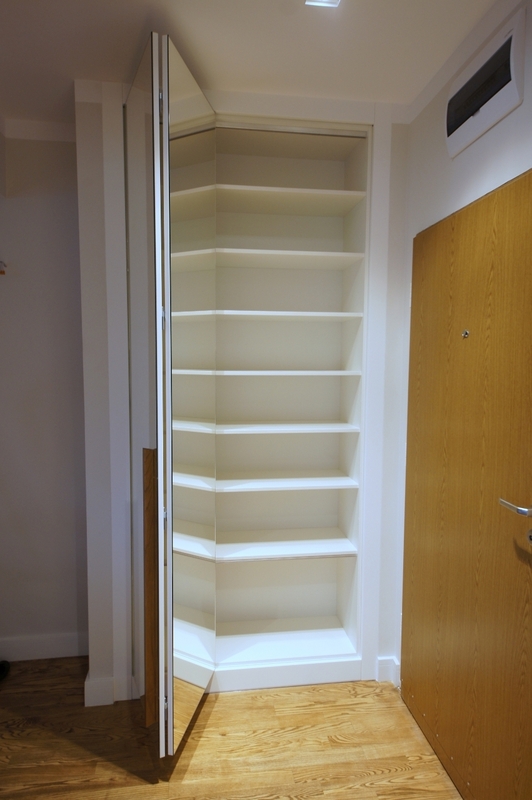 We offer a wide selection of materials, colours, textures and accessories thanks to which your interior design will be close to your individual aesthetic and functional needs. 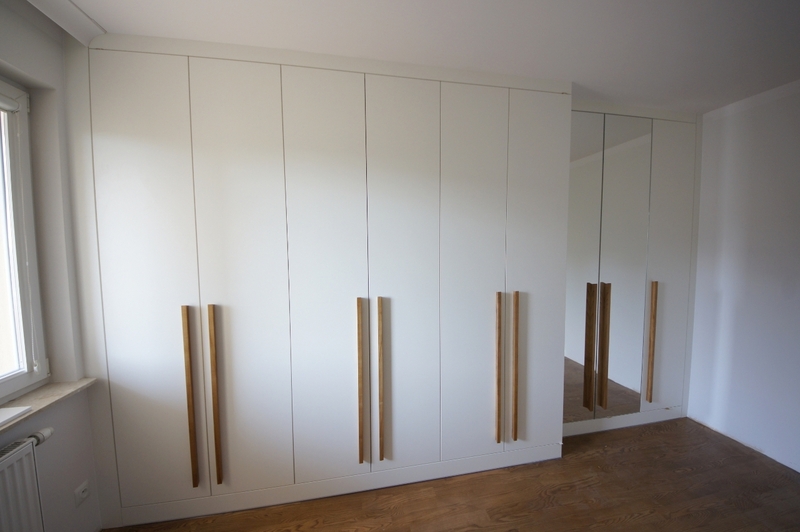 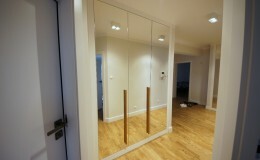 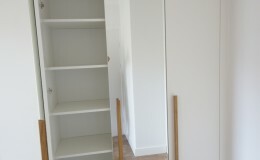 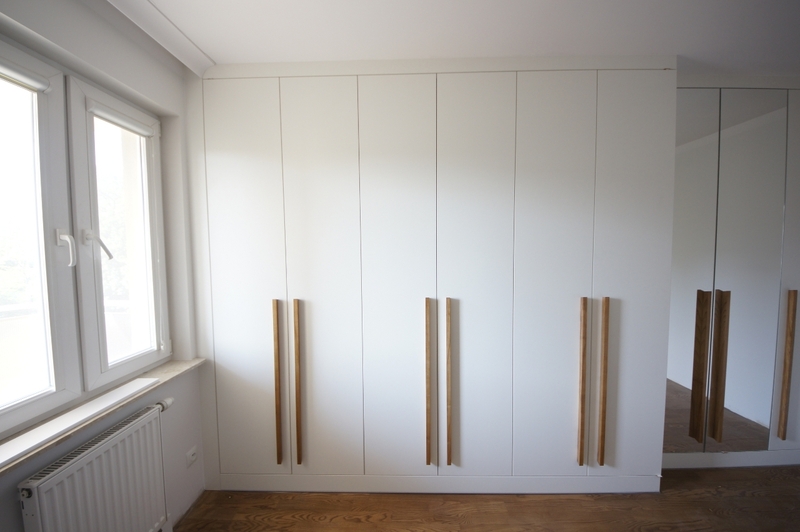 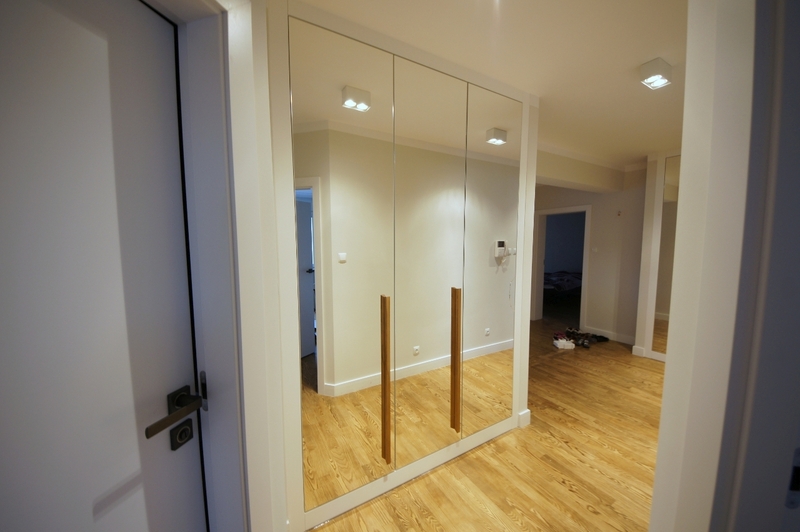 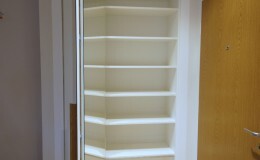 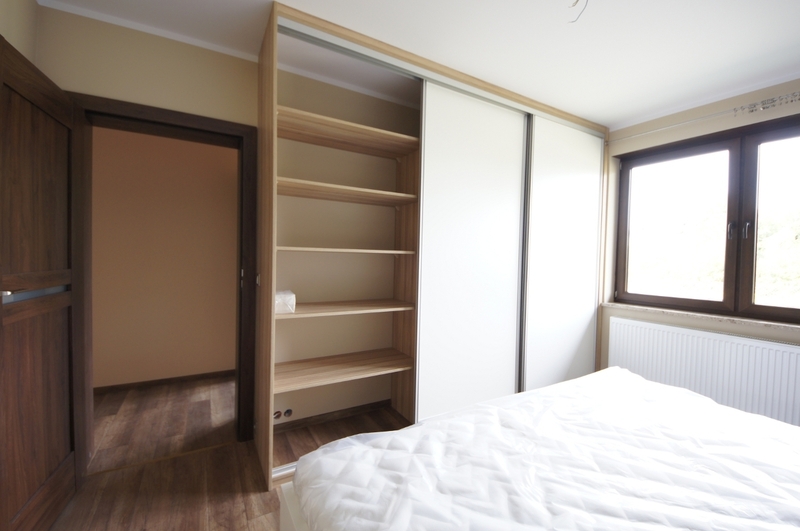 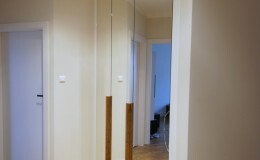 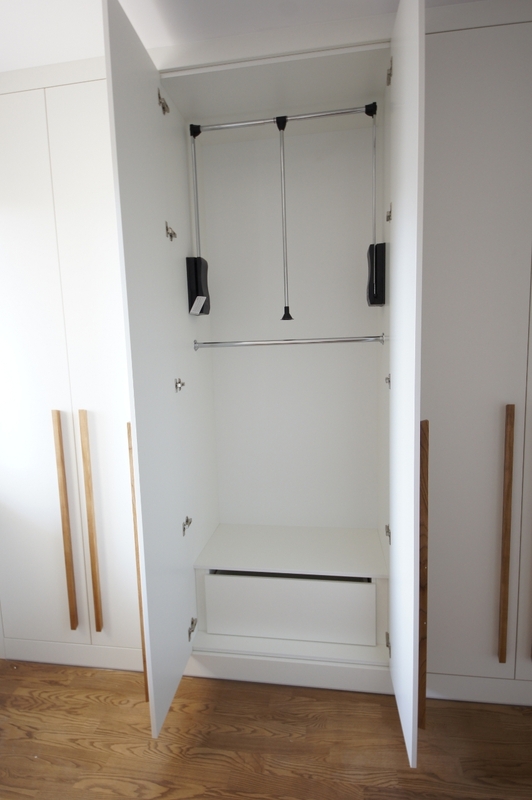 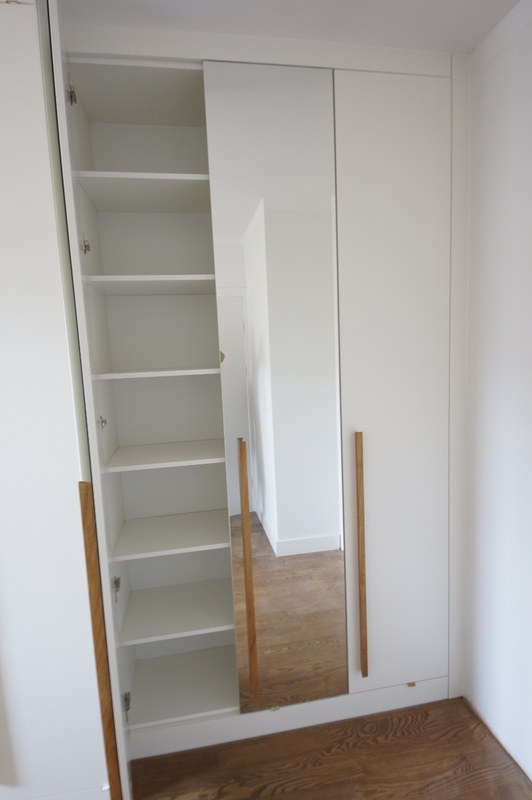 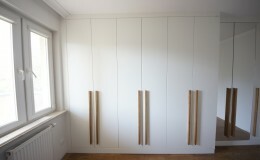 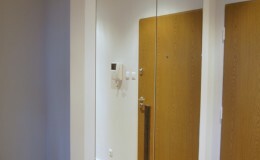 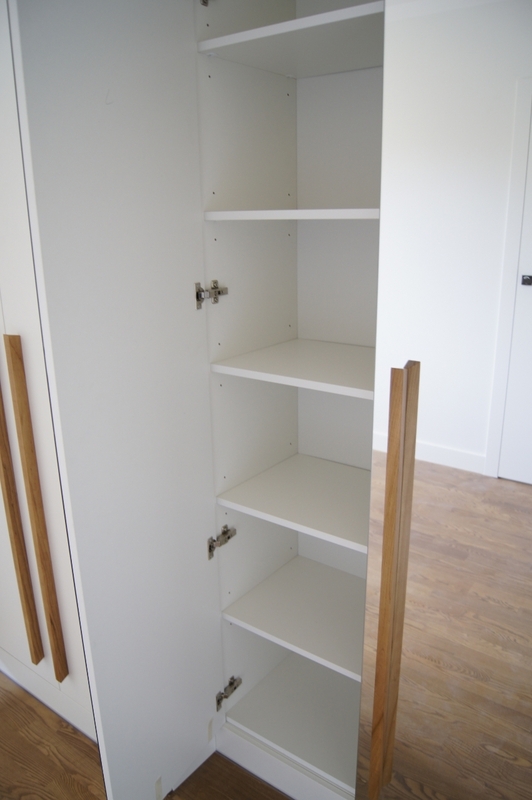 Custom-made wardrobes can be fitted in any recess in your apartment or house, using sliding or classic doors. 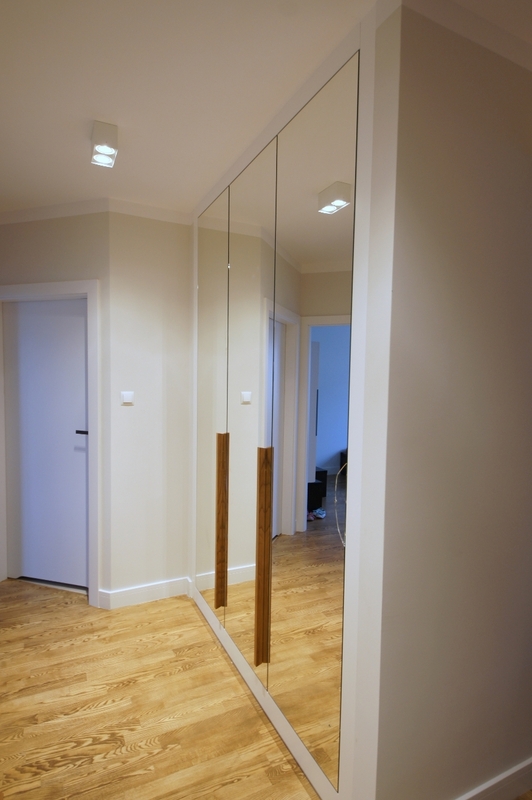 In simple closets we use the aluminium systems by Komandor which can be combined with furniture panels, one-colour glass or printed glass. 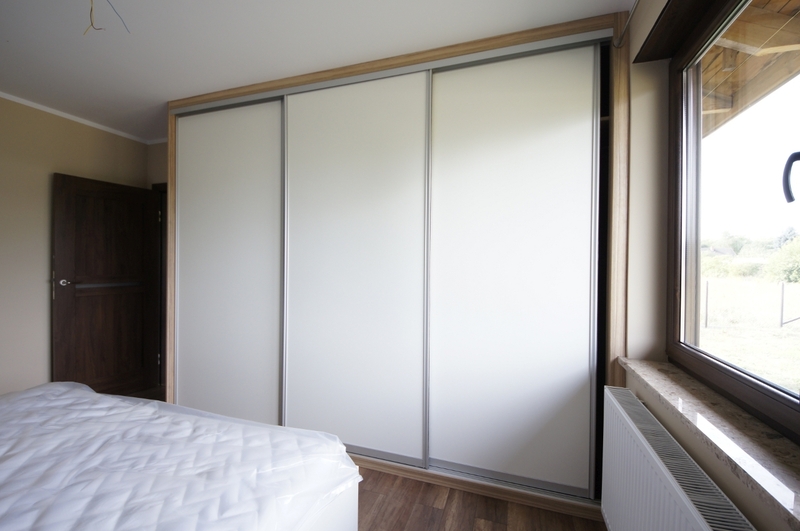 More and more often we use systems of one or two-level sliding doors with smooth, discreet front surfaces with an imperceptible sliding system by Hettich. 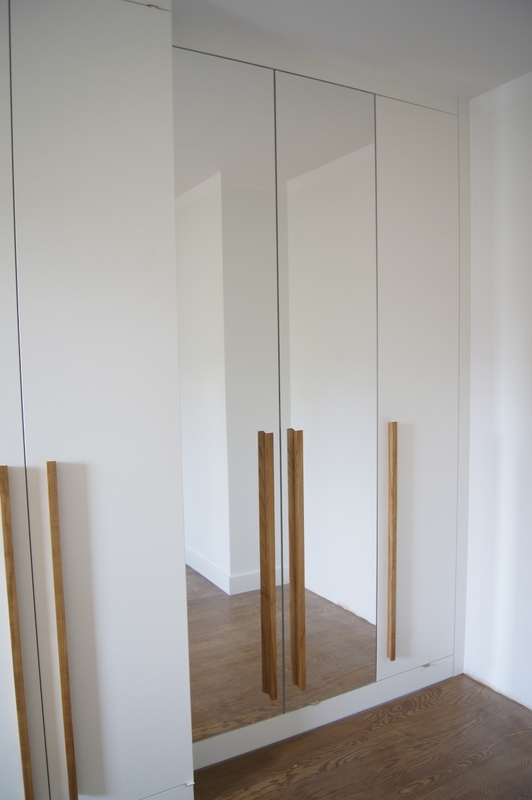 The materials we work on in case of classic wardrobe doors comprise mainly satin or high gloss varnished MDF boards. 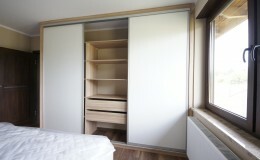 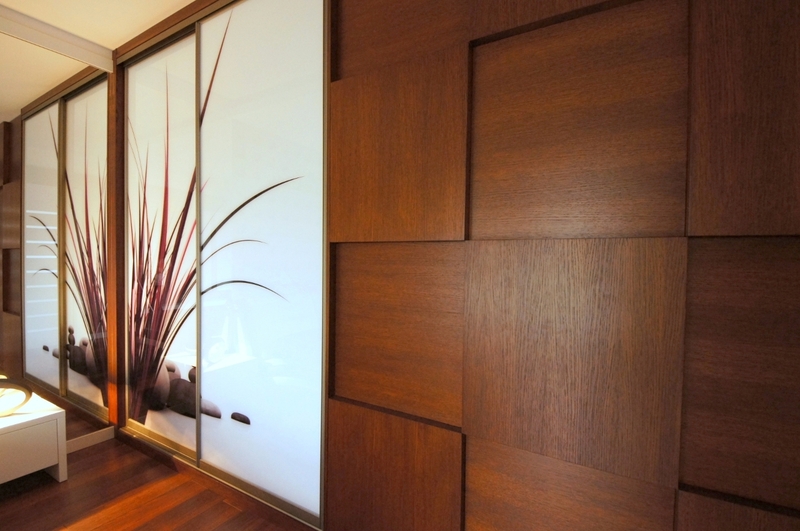 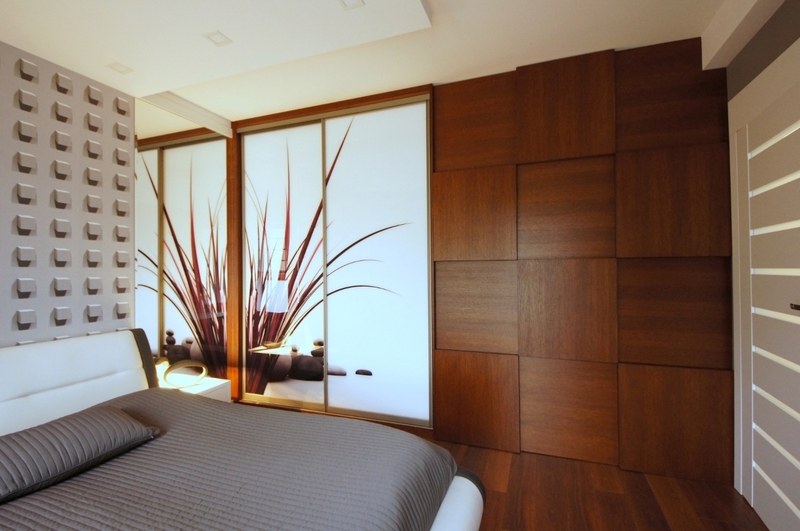 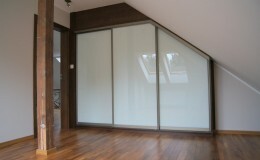 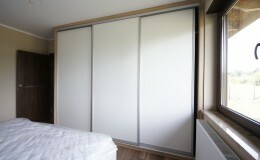 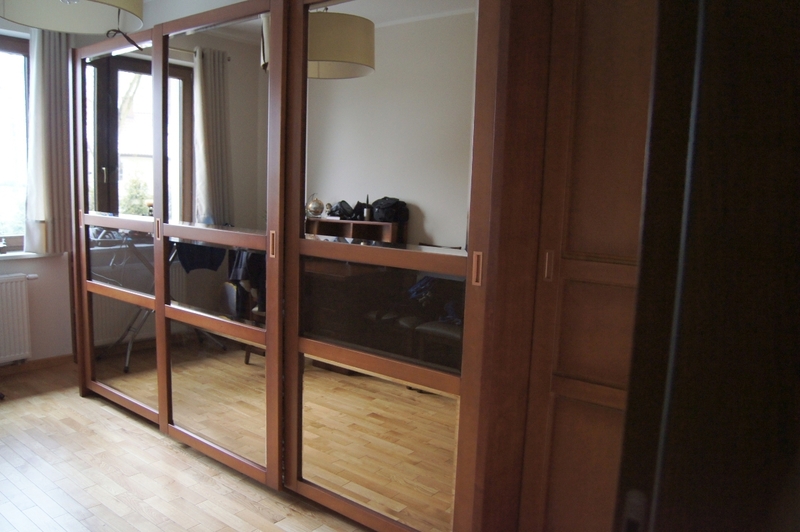 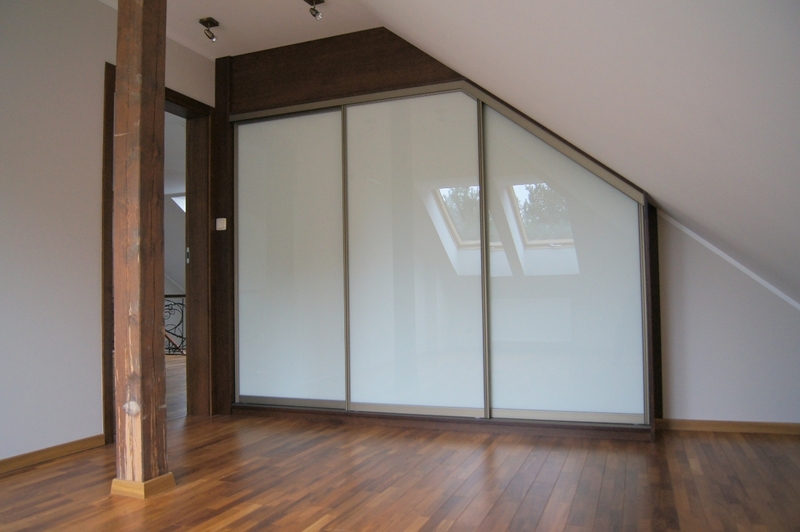 We also use wardrobe fronts made of boards with natural veneer of local or exotic wood. 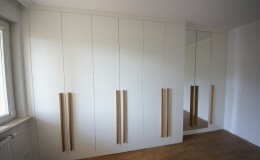 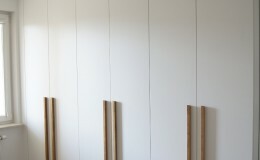 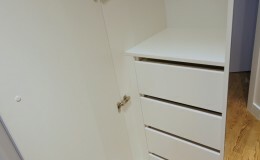 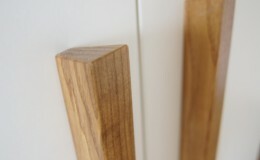 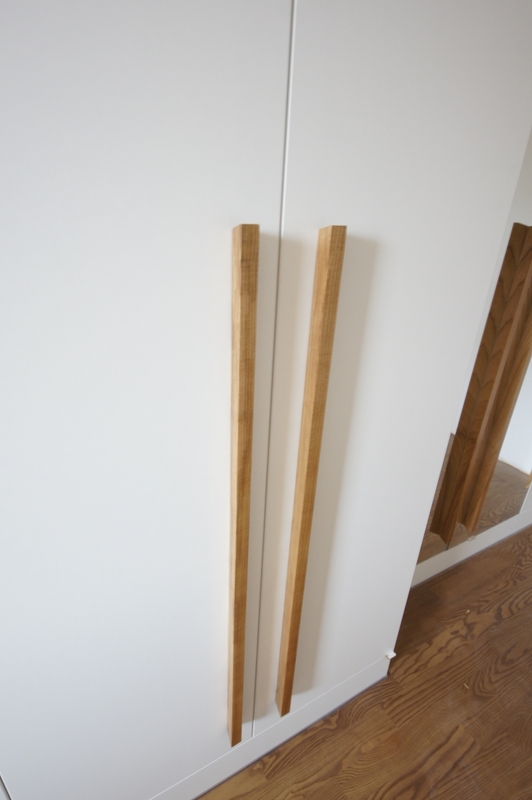 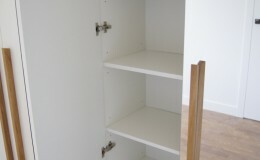 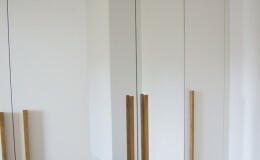 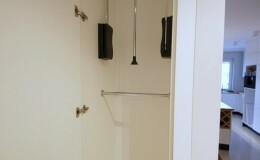 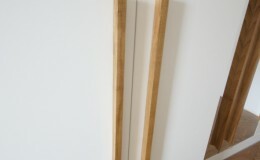 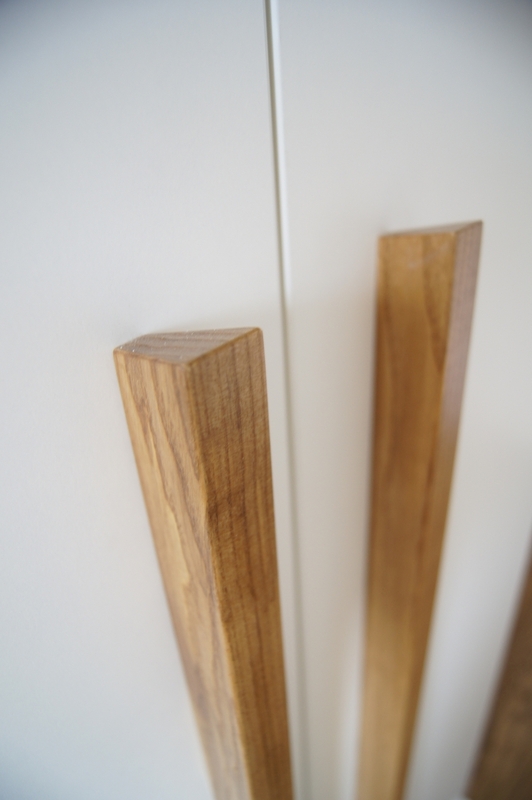 The original look of our wardrobes is due to using handles of modern form, made from solid wood or coated with varnish. 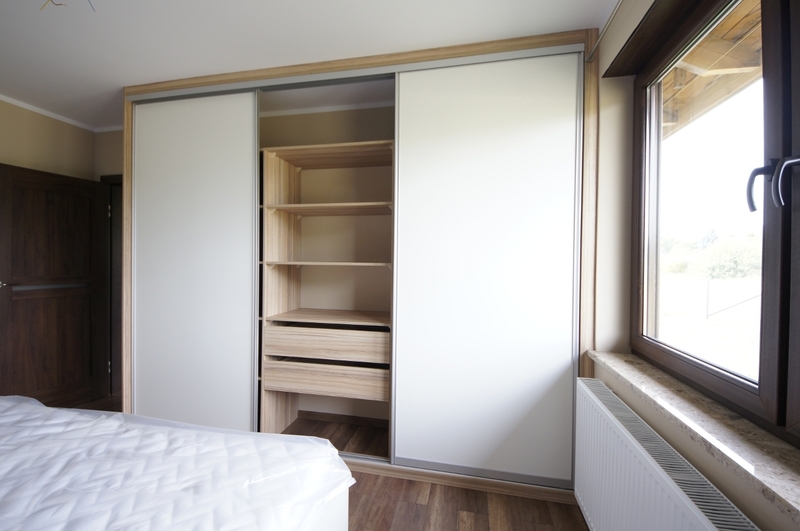 Classic or sliding wardrobe doors can also be made from Moduloform panels which surface is ornamented with a structural pattern. 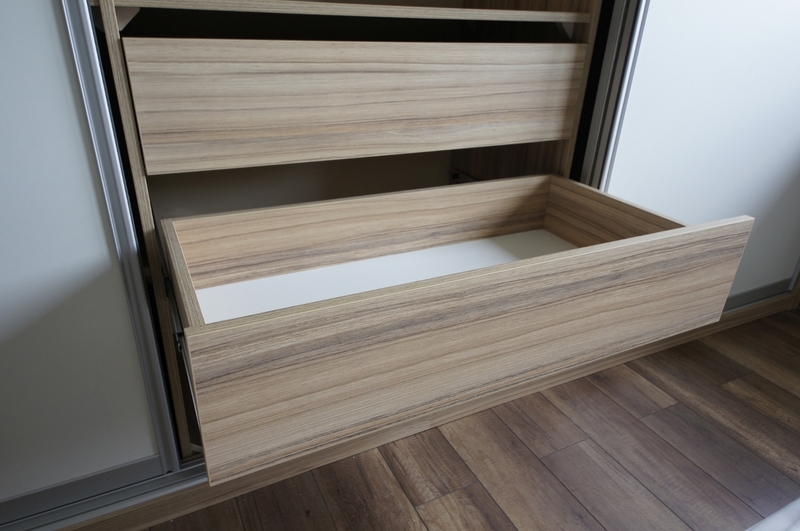 This modern product has become increasingly popular among customers and is widely recognised by architects and interior designers. 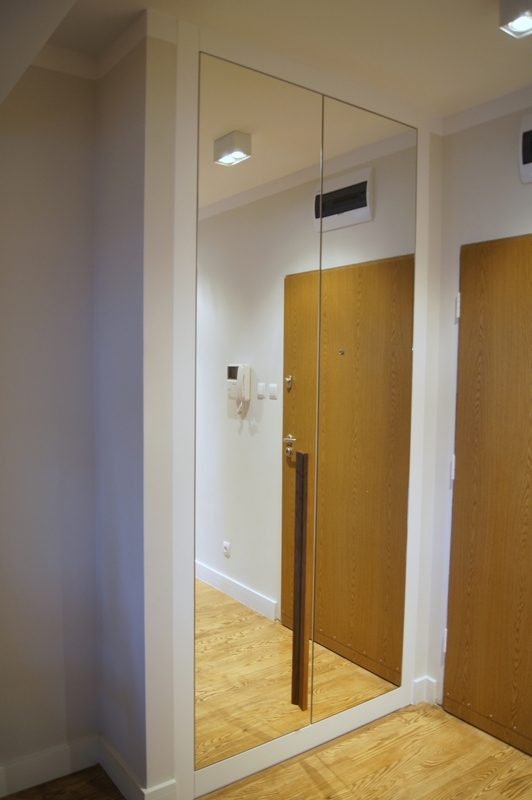 High quality of materials and modern technical solutions aiming to achieve the highest functionality level year on year contribute to increasing the number of customers using our services. 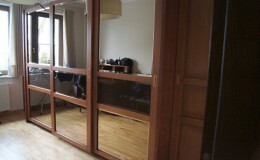 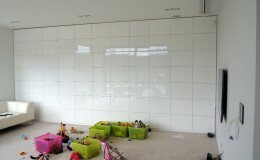 In addition, our customers recommend us to their friends or families, which is very rewarding.